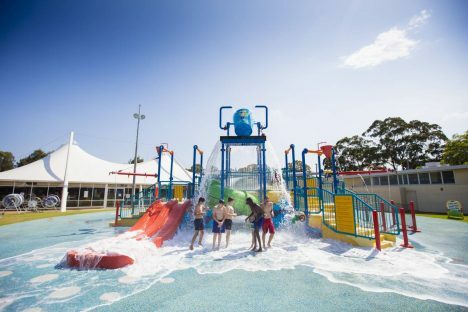 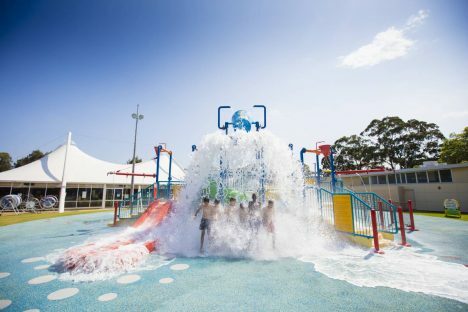 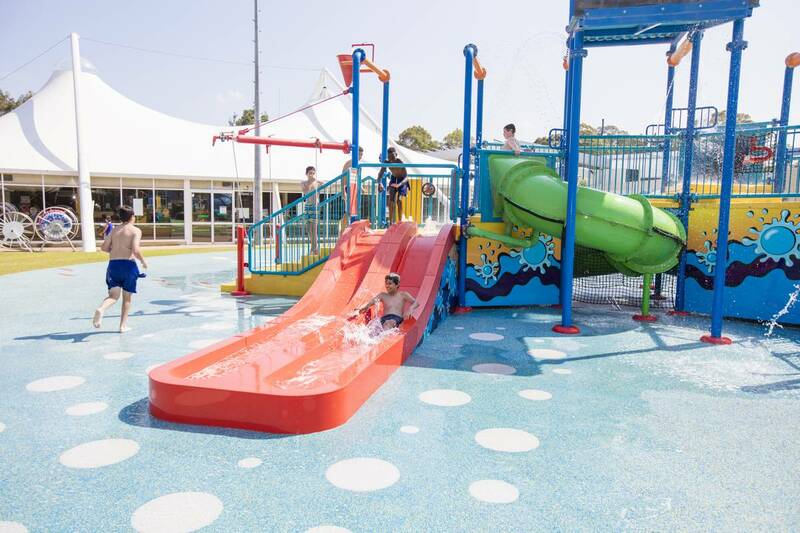 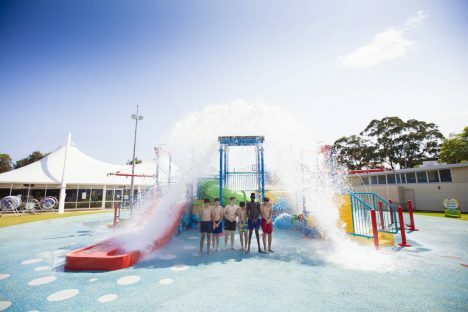 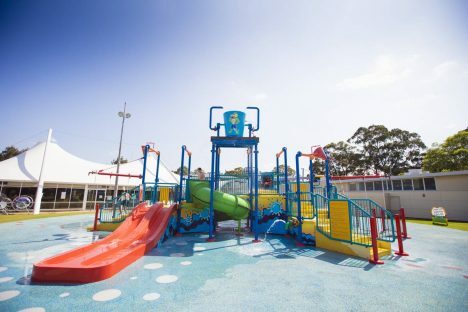 Youngsters can enjoy splashing around the water play structure featuring three slides, cargo nets, water cannons and fountains. And to really get soaked and keep cool, watch out for the GIANT TIP BUCKET! 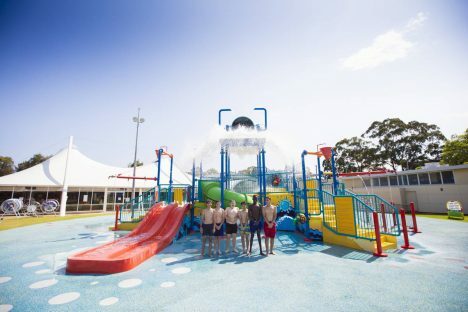 No additional fee after entry is required to enjoy the Aquaplay Water Park at Fairfield Leisure Centre.